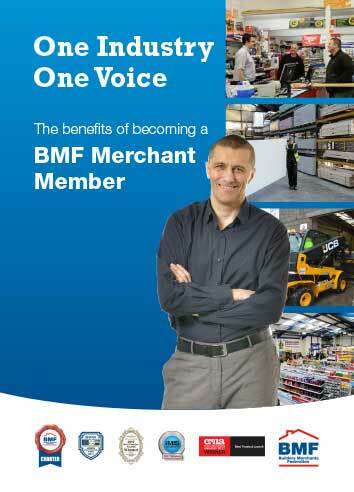 One Voice is the BMF’s quarterly magazine, which keeps members and other key individuals informed of the Builders Merchants Federation's many activities, be they lobbying government for legislative changes. If you would like to advertise in One Voice download our rate card here. 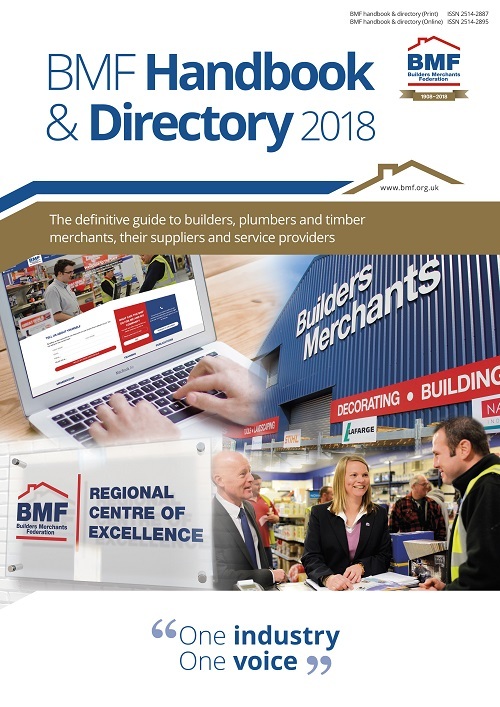 The 2018 BMF Members Handbook combines a printed handbook with an easy-to-use smartphone app listing the location of every BMF supplier and merchant outlet in the country. In response to demand from supplier and merchant members this year it’s bigger and better than ever. BMF Plumbing & Heating News is the BMFs twice yearly update covering plumbing and heating issues. BMF plumbing and heating members receive an online copy of this publication and a printed copy can be obtained on request. Timber Forum News is the BMF and TTF's twice yearly update covering timber issues. The contents include; an update into changes and news happening in/with the BMF and TTF. BMF Timber members receive an online copy of this publication and a printed copy can be obtained on request. Download the November 2018 edition here. 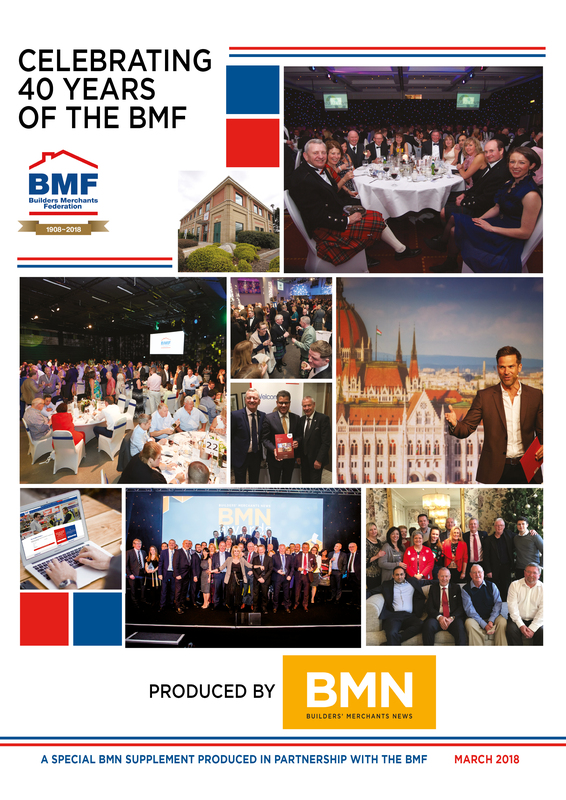 This popular leaflet gives you all the facts about the BMF organisation including the latest (September 18) industry statistics, key members, strategic direction and goals and the key benefits available to our members. To celebrate BMF's anniversary year Builders' Merchants News have published a special anniversary supplement in the March 2018 edition. Click here to view a copy of the supplement.